When are we supposed to find time to keep fit? Tyne & Wear Sport’s Active Workplace programme aims to get more people into sport and physical activity by engaging with them at their place of work. We work to encourage people to become more active by providing attractive, affordable and accessible opportunities to try new sports and physical activities, in the hope that they will find one or more that will keep them active for life. Boasting a huge variety of over 30 sporting activities, including box fitness, archery, pilates and zumba, this array of sporting options enables us to create a tailored physical activity programme suitable for all employees, regardless of age, fitness level or ability. Our events offer an ever-growing variety of exciting opportunities for workplace teams to go head to head to compete in single sport tournaments, in a fun, social, yet competitive environment. Our games typically see teams participating in numerous different challenges in a carousel-style format, with the aim of accumulating points at each sporting station. Points are then calculated and prizes are awarded during a buffet and presentation. We have an extensive range of equipment available for workplaces, community organisations, schools and colleges, and clubs to hire. With over 15 sports catered for, you’re sure to find something to suit everyone at your organisation. 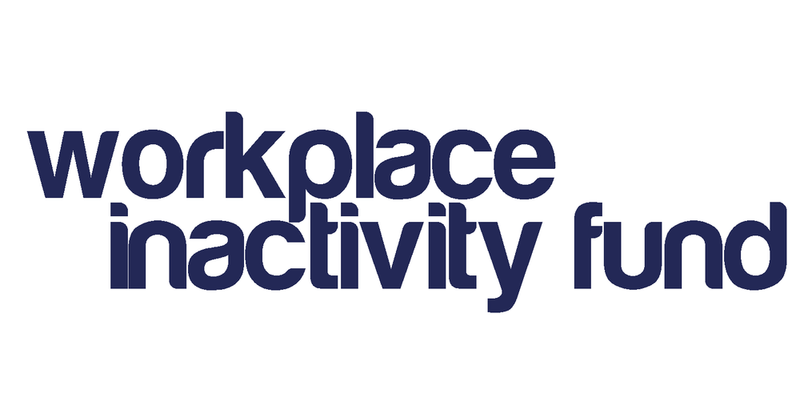 The Workplace Inactivity Fund aims to work with businesses in Tyne & Wear to target employees that are currently inactive (i.e. those doing less than 30 minutes of exercise per week) and support them to take part in physical activity on a more regular basis.